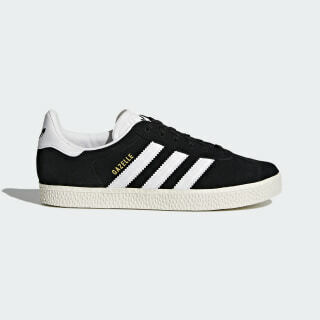 A one-to-one reissue of the beloved '91 Gazelle. 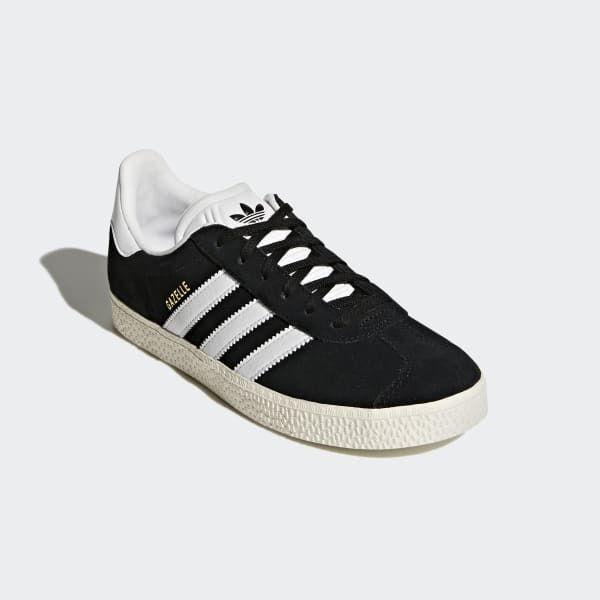 The original Gazelle first made its mark as a multipurpose training shoe and is now a beloved streetwear classic. These juniors' shoes are an exact replica of the '91 Gazelle. Made in authentic style with a textured suede upper and vintage colours.